I'd tried Dancing Queen back in 2009 but was monumentally unsuccessful in my attempt. 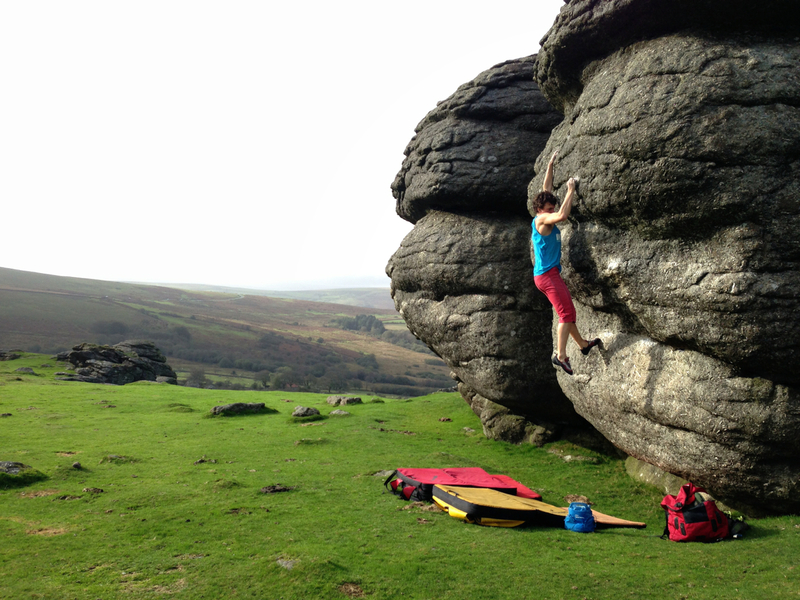 Coming back this year I felt far stronger and nearly managed it in a session, thwarted by my skin (as is always the way on Dartmoor). 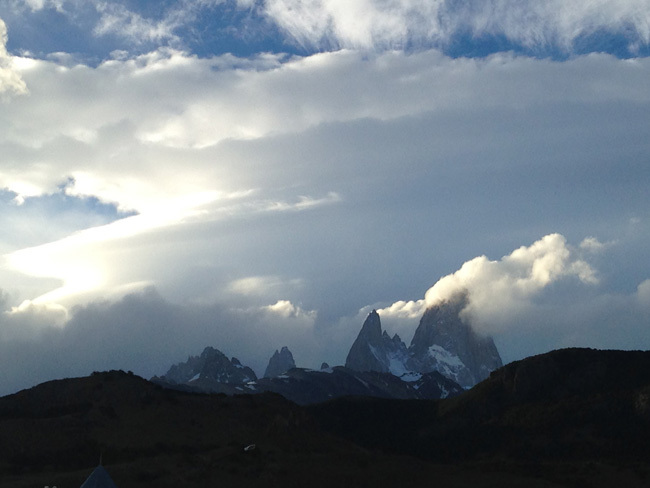 Prior to publishing my trip report from Patagonia, here is a quick round-up of 2013. Putting this together has made me realise just how few weekends I have actually spent at home! 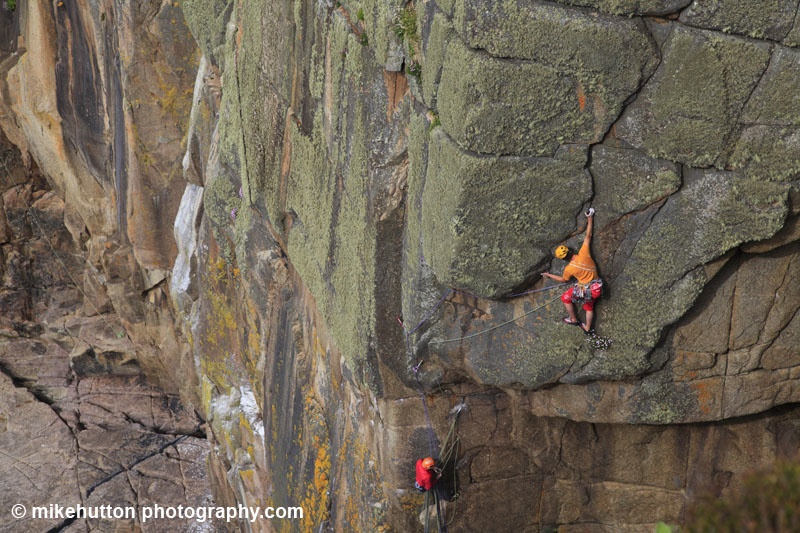 Dream Liberator in Bosigran’s Great Zawn, just one of the many great routes climbed throughout the BMC International Meet. This week had to be one of the best weeks of my life. Thanks to Mike Hutton for permission to use this photo, it brings back some great memories. Jack Geldard and Alex Luger having a silly time on the DMM Pumpenhausen Meet in May. 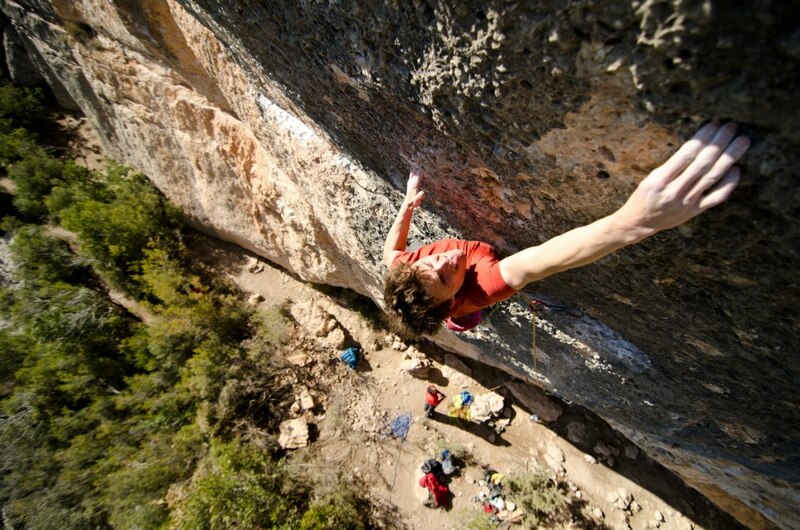 Another opportunity to be impressed by foreign climbers. 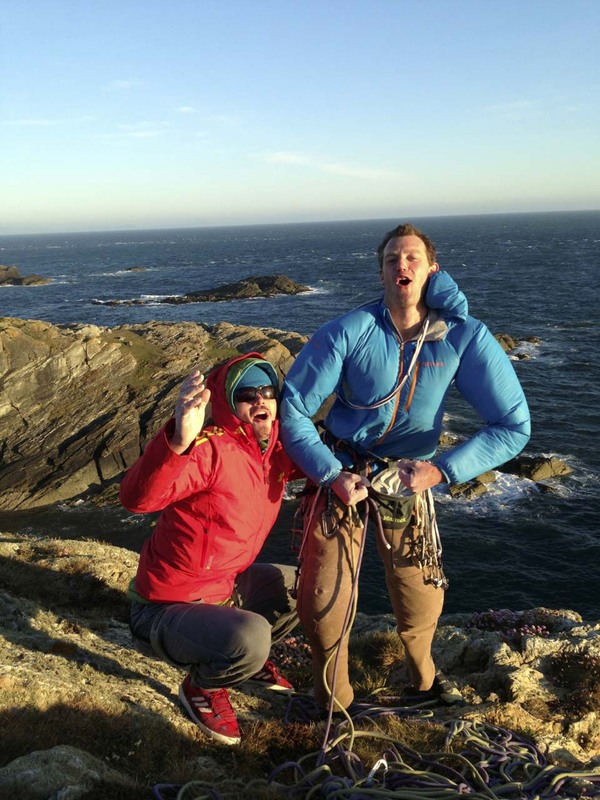 Here we are at the top of a very windy Rhoscolyn after Alex’s successful onsight of Dreams and Screams (E6 6b). 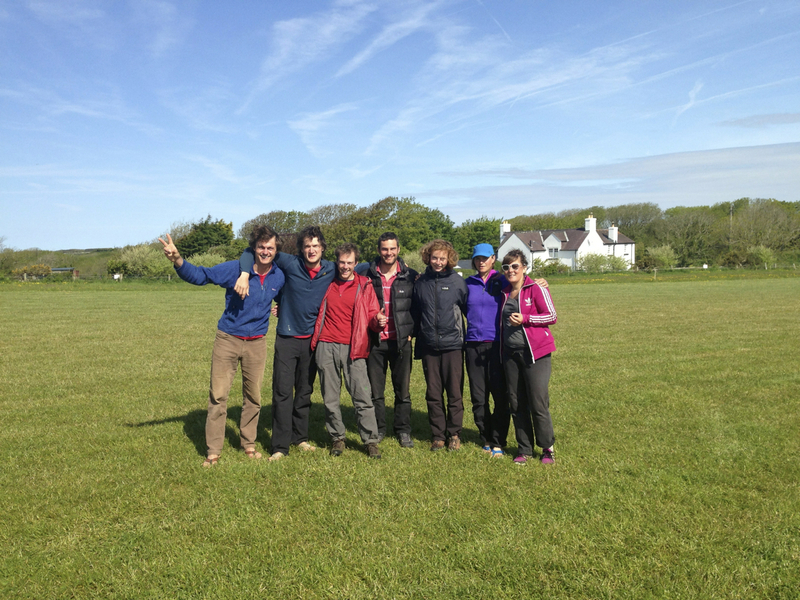 After the DMM Pumpenhausen Tour ended the remaining members of Team Europe – Alex, Chrissy, and Catherine – joined us for a trip down to Pembroke. Gwen and I managed to amass 57 E-Points within our three day stay, with highlights being Monster Modello in Huntsman’s Leap and Just Klingon at Mother Carey’s Kitchen. Chee Dale was where I spent most evenings throughout the week. Here Dave Brown gets in and amongst the greenery at Chee Tor. 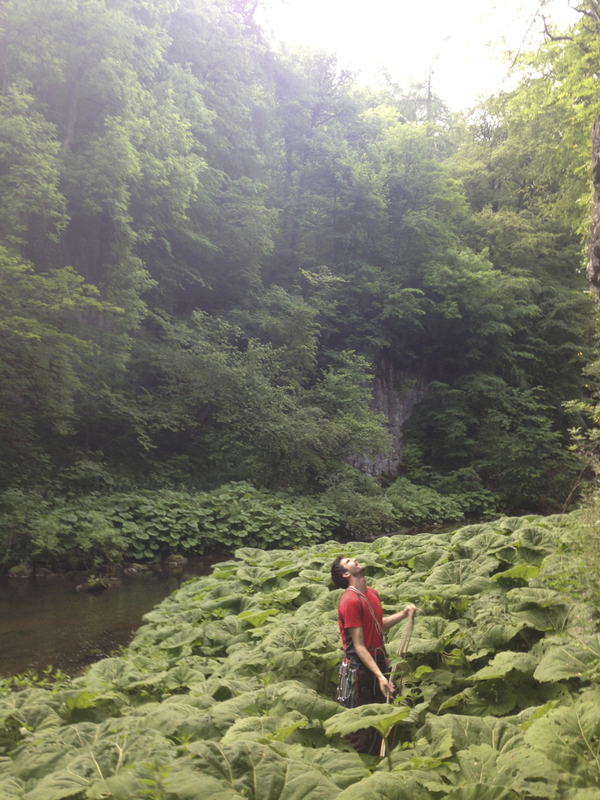 Whilst not my favourite place to go climbing in the world, it did provide some great/unique outings throughout the warm weather. The lowlight was the weather changing just before I could red point my project – Cry of Despair. I’ll be back! 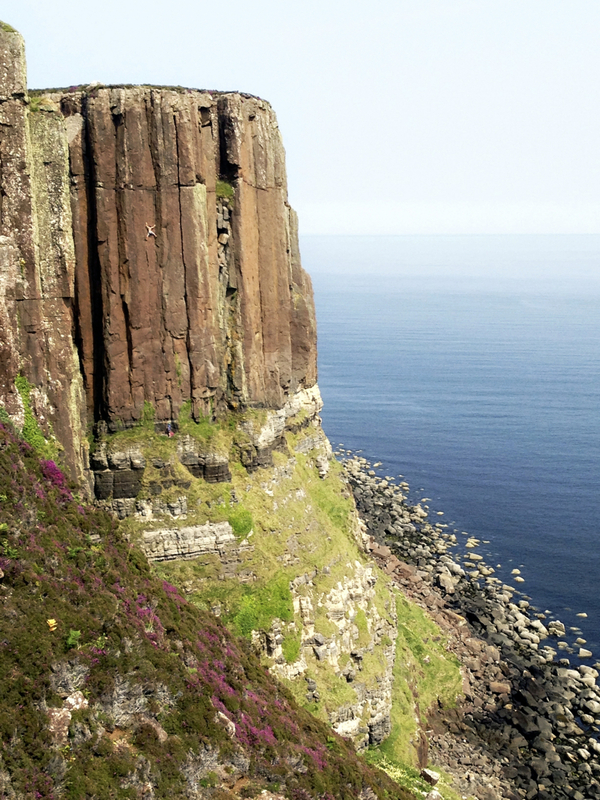 In July Cherry and I were blessed with a superb week of weather when we visited Scotland. We travelled up through Glen Coe and Glen Nevis, on to Skye, then finally climbing on the sea cliffs and mountain crags of Lewis/Harris. The never ending good weather continued long enough for a trip to Scafell, home of some of the best mountain rock in the British Isle. 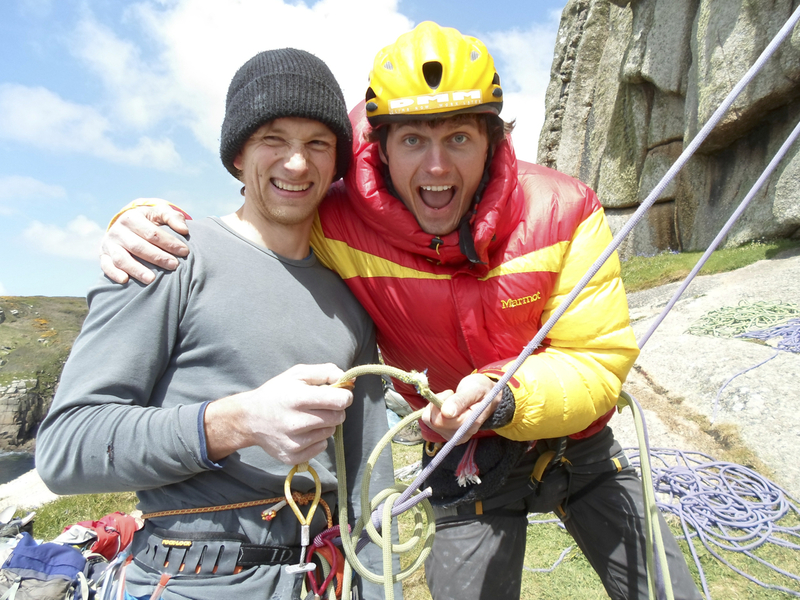 Here, climbing with Mal Scott, we did such classics as Lost Horizons, Shere Khan, Nazgul, Saxon and White Wizard. In August I always get excited when the bird nesting restrictions end, this year was no exception. Whilst we may not have done Caveman in the best style possible, it was a memorable experience and one that I won’t forget for some time – I don’t think I’ve ever been so pumped!! 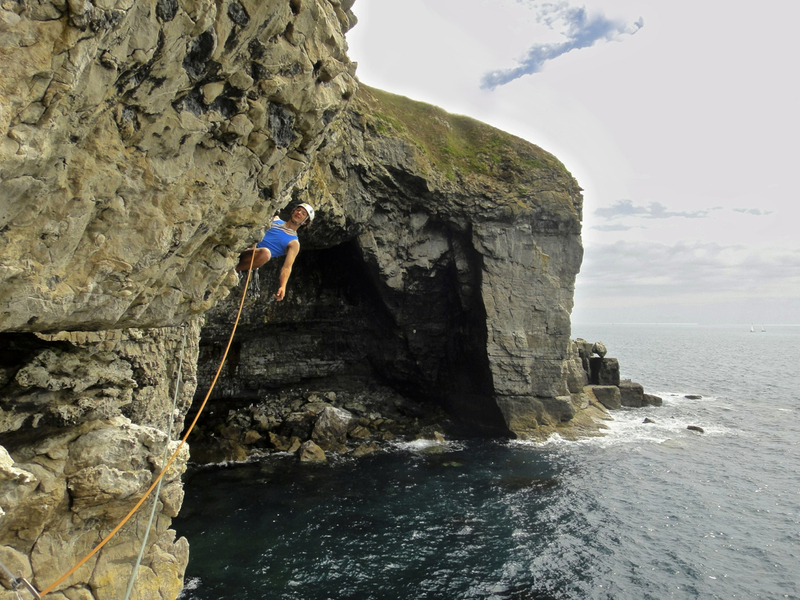 Mal Scott on Polaris at Swanage, another guano based extravaganza. 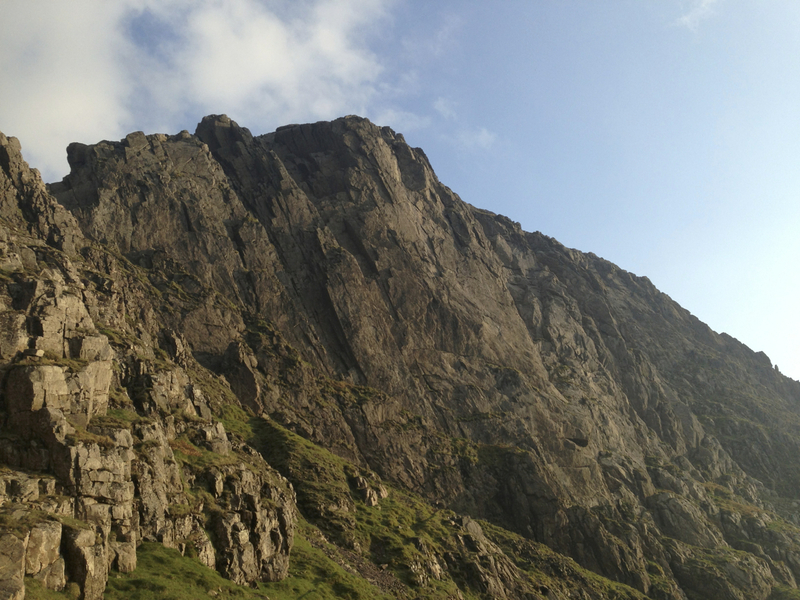 Alongside this we climbed Vikings at Guillimot Ledge and the truly outrageous Lean Machine at Boulder Ruckle – never has trad climbing been so steep!! In September/October I spent a few weekends with Cherry down in Devon. I’d tried Dancing Queen back in 2009 but was monumentally unsuccessful in my attempt, coming back this year I felt far stronger and nearly managed it in a session. Thwarted by bad skin – as is always the way on Dartmoor – I came back to complete it a month later. I am always amazed at how underrated Dartmoor is just because it’s sharp! 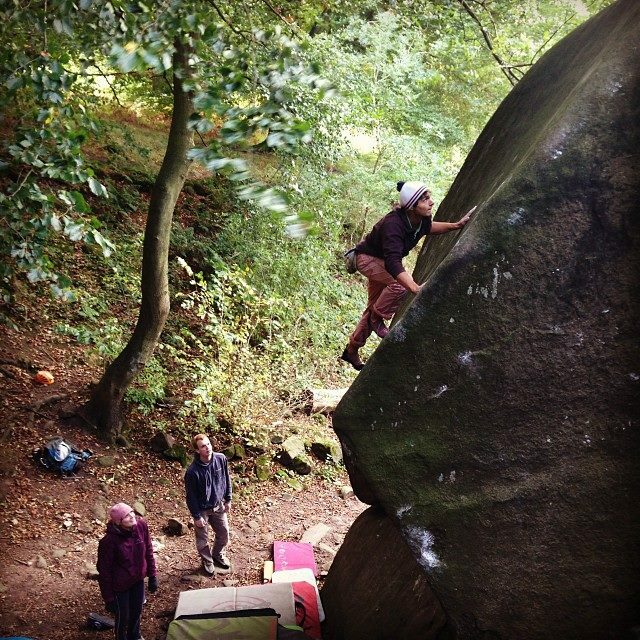 Throughout October/November the bouldering and highballing continued. 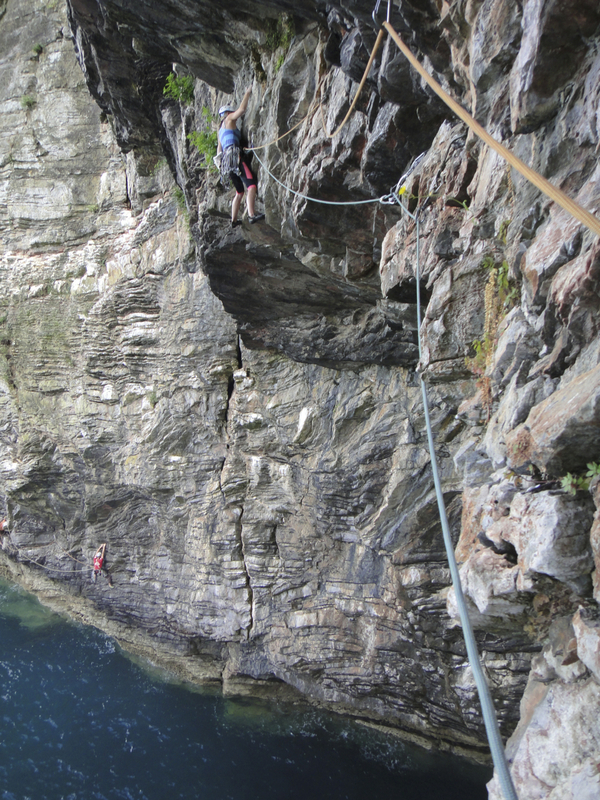 One major highlight was climbing Velvet Silence and Jumping on a Beetle at Black Rocks, a major break threw in my ability to smear. In November I managed to climb End of the Affair, my first E8. 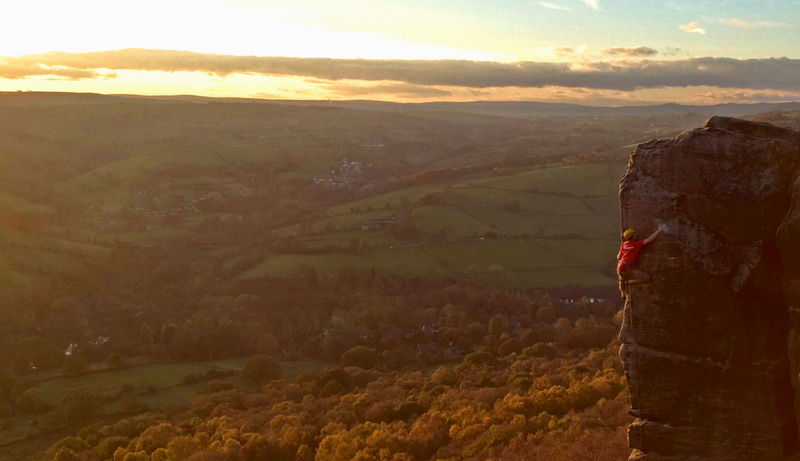 It was great fun to embrace a different style of climbing and felt like the culmination of my years apprenticeship on the gritstone. Inspirational as ever Rob. I’m penciling in some time off in Autumn for something. Just need some a plan and some people! Keep me updated with your plans, I’m definitely keen for something this autumn – maybe Yosemite, maybe Australia. NICE! Looks like you had an amazing year. And what a handsome guy at the top of Dreams and Screams. Luger that is of course.